With this wine we wanted to showcase a savoury wine with dusty tannins and a food focus. This is a rare Margaret River expression of this variety and made in tiny amounts, this is the perfect fresh, succulent spicy wine to go with friends and food. The challenge to test the norm for expected varietals grown within the Margaret River region inspired us to make the 2017 Tempranillo – that and our increasing interest in Spanish grape varietals and wine. With this wine we wanted to showcase a savoury wine with dusty tannins and a food focus. 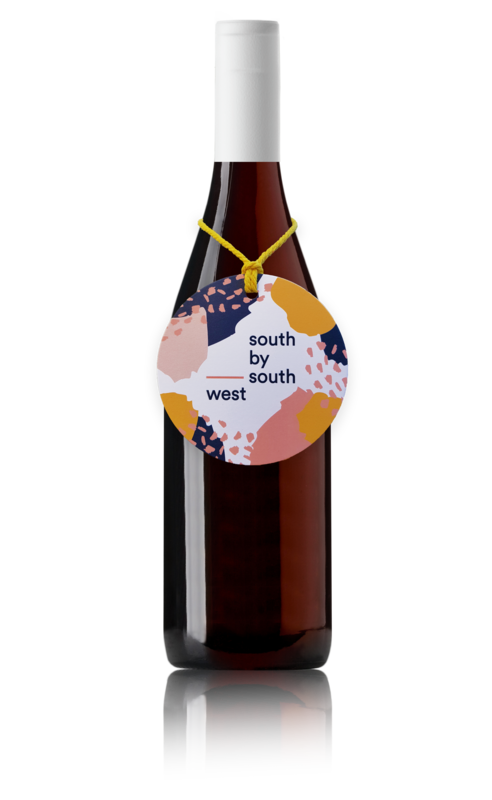 This is a rare Margaret River expression of this variety and made in tiny amounts, this is the perfect fresh, succulent spicy wine to go with friends and food. 2017 was a slightly unusual vintage for Margaret River, with a slow start as a result of the mild, cool spring weather. The restrained weather pattern made for elegant flavours across the board with the reds. Sourced from the warmer and drier areas of the northern Margaret River sub-region Yallingup, where the vines consistently achieve ripe, flavoursome and high quality fruit. The grapes were destemmed and crushed into small open fermenters where they were fermented on skins for two weeks before pressing into older French oak barrels. The wine was then matured on oak for a period of 12 months, then in Stainless Steel for 6 months before being hand bottled. In a glass the wine presents with vibrant purple red colours. Lively and aromatic with spicy cherry briar aromas. Our 2017 Tempranillo is a superb fruit-driven mouth-feel wine, balanced by beautiful dusty tannins you would expect from the Spanish varietal. A hint of spicy plum reaches the mid palate, with a savoury and earthy flavour. We aim for minimal intervention to let the fruit express itself, yet there are certain things we do need to maintain the quality and integrity of this wine. We’ve added minimal sulphites to stabilise the wine and ensure its shelf life. It has also been fined with natural products to remove harsh phenolic compounds and then sterile filtered.